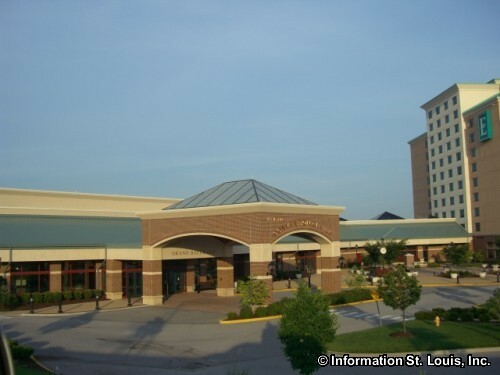 St. Louis Business Expo and Business Growth Conference at the St. Charles Convention Center. The event features keynote speakers, business conference sessions, over 100 exhibitors on trade show floor and opportunities for networking, all in one place. This event is FREE and open to the public.